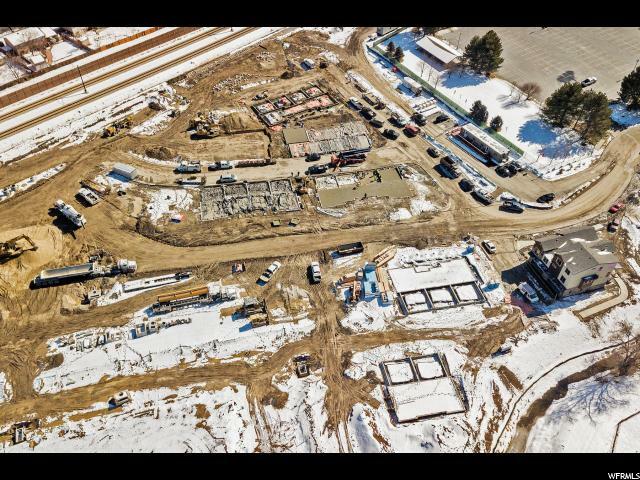 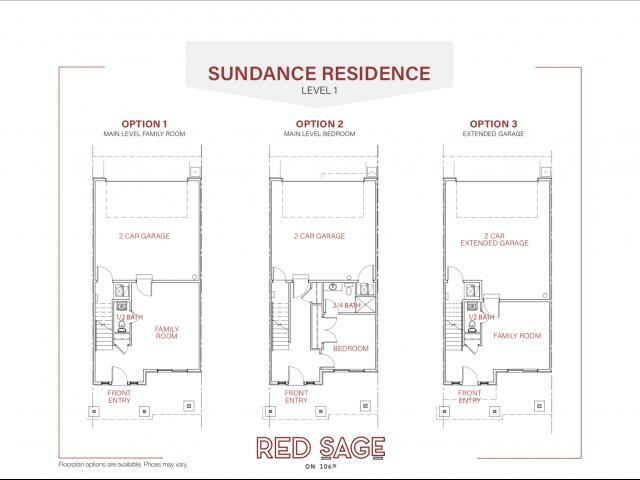 This is our Sundance plan. 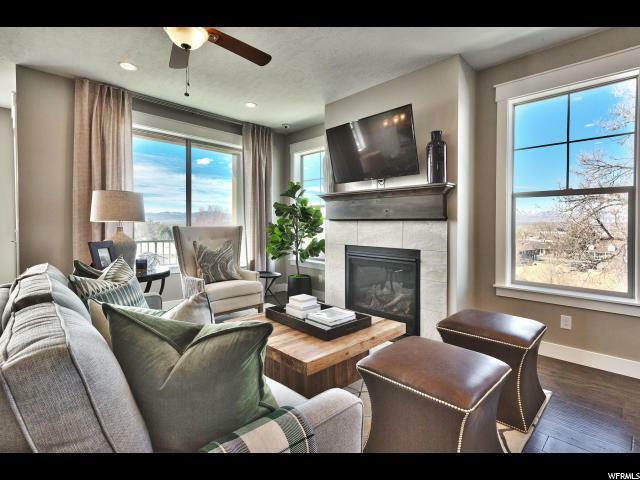 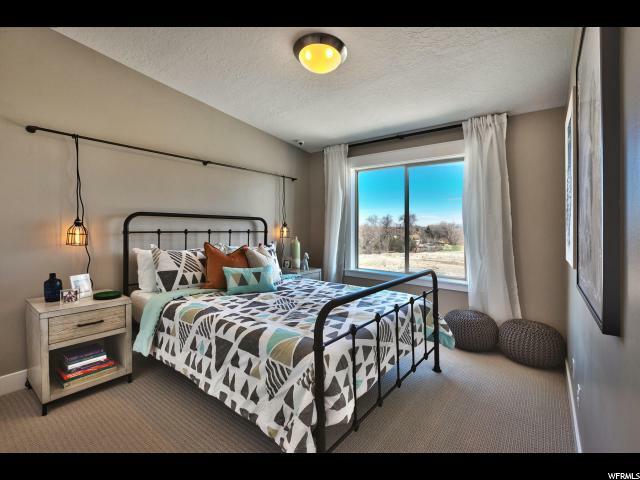 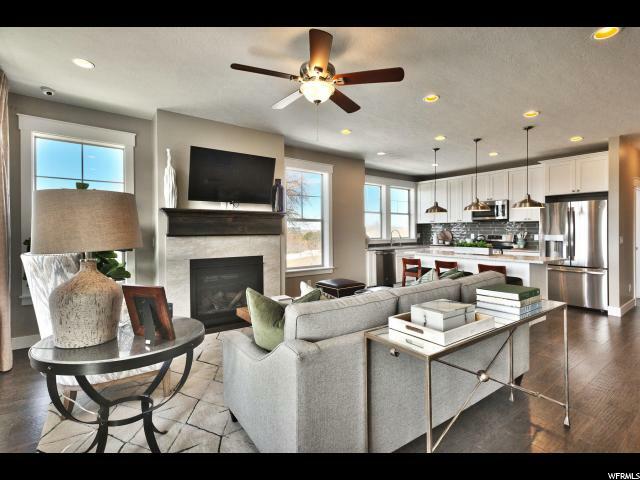 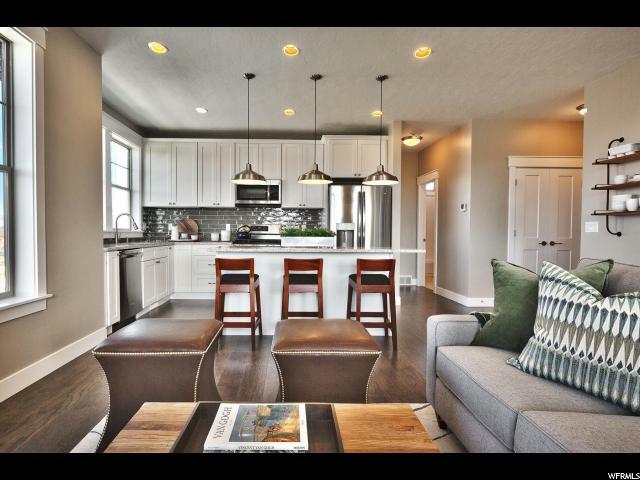 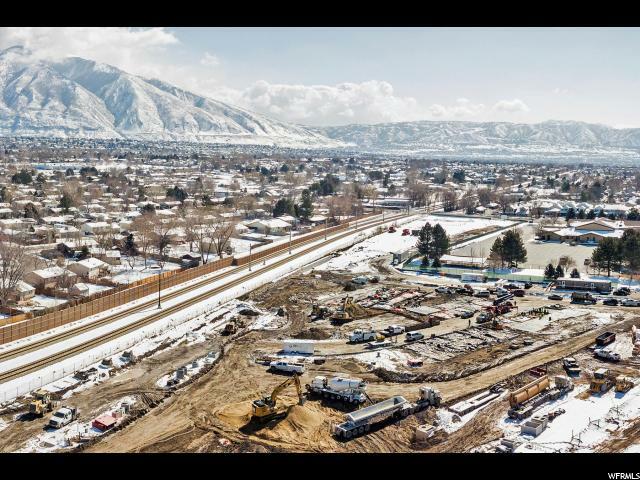 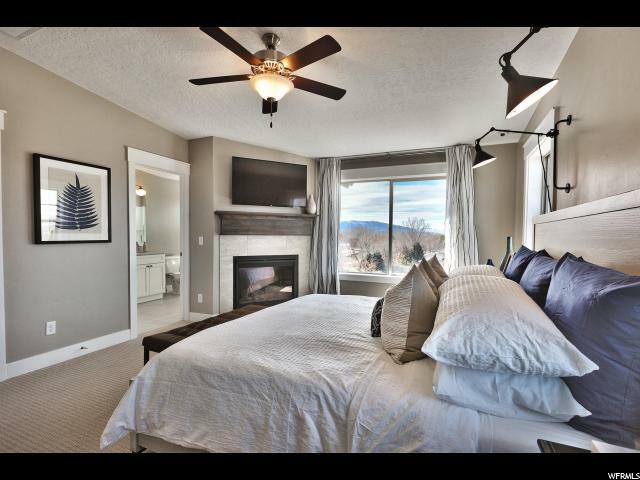 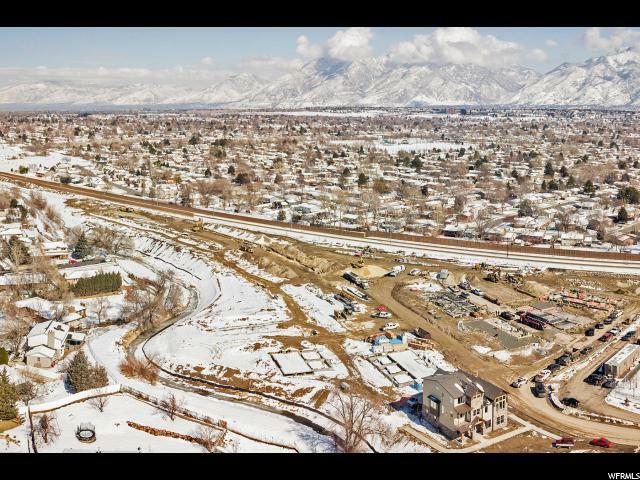 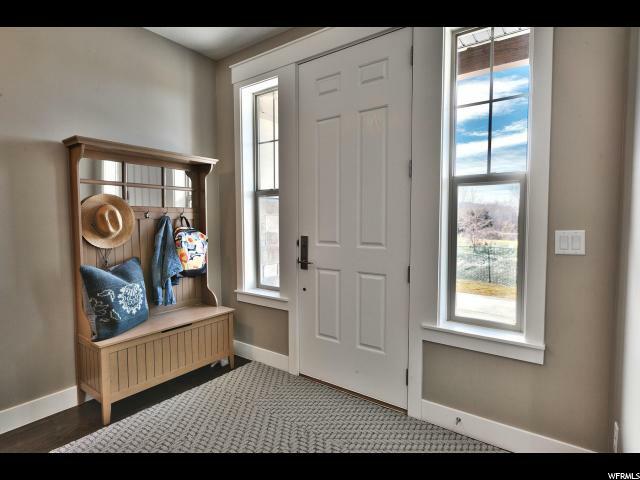 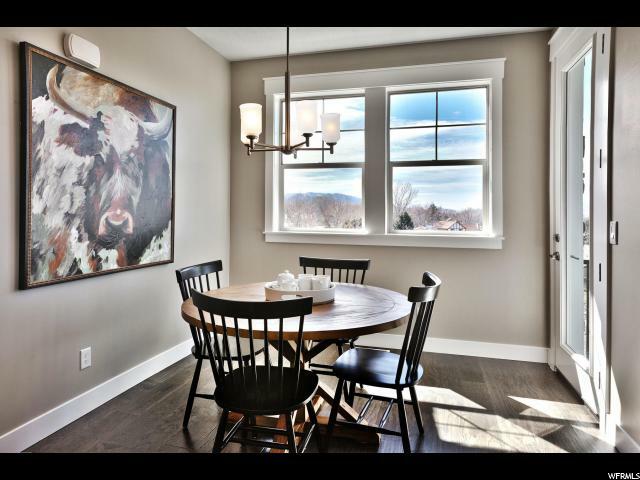 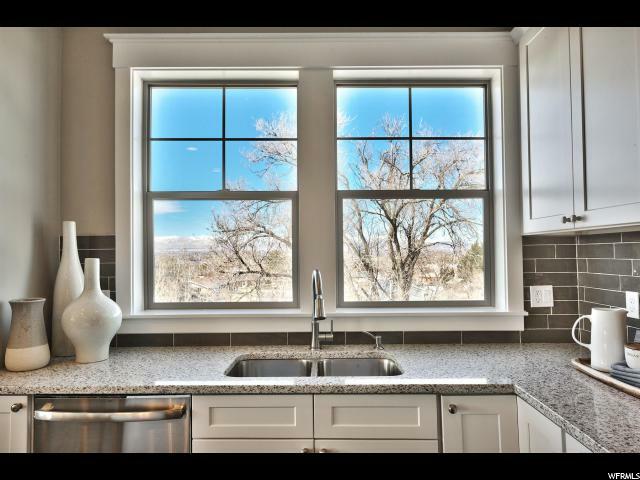 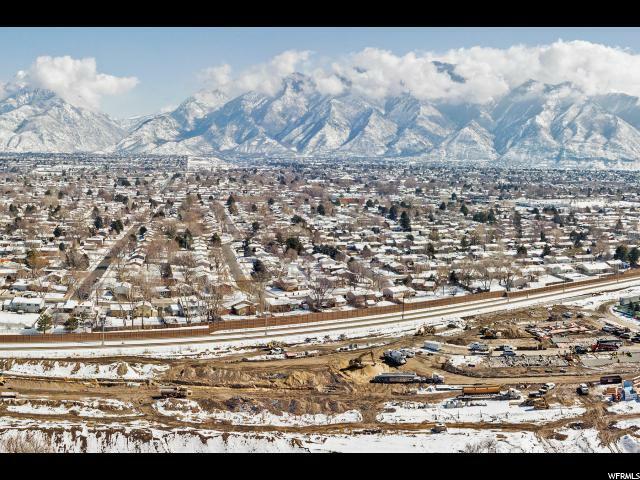 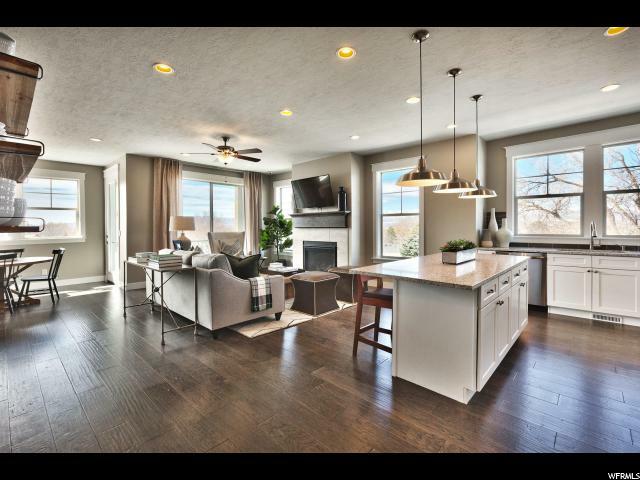 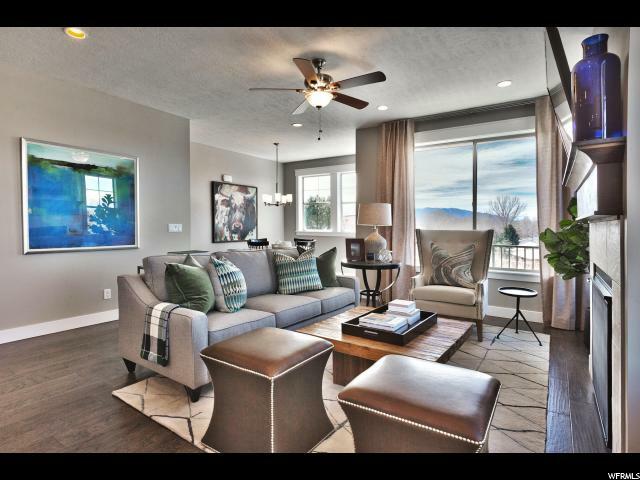 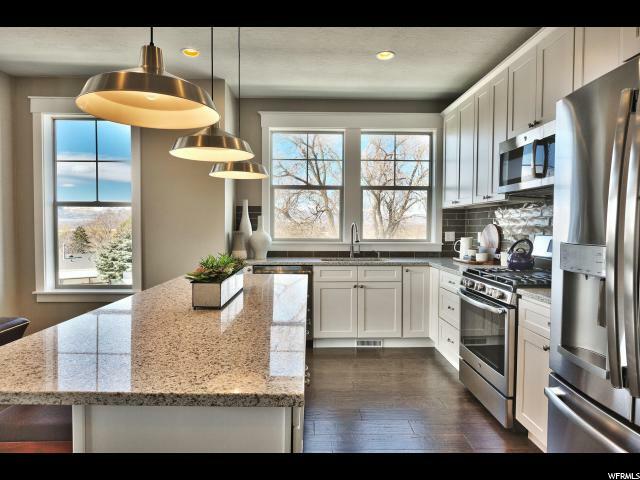 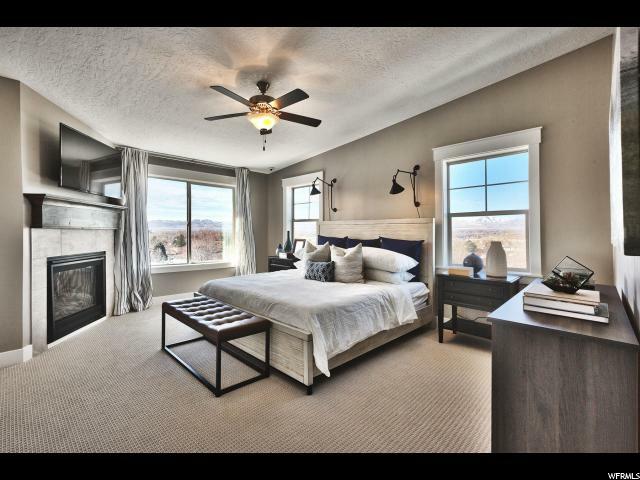 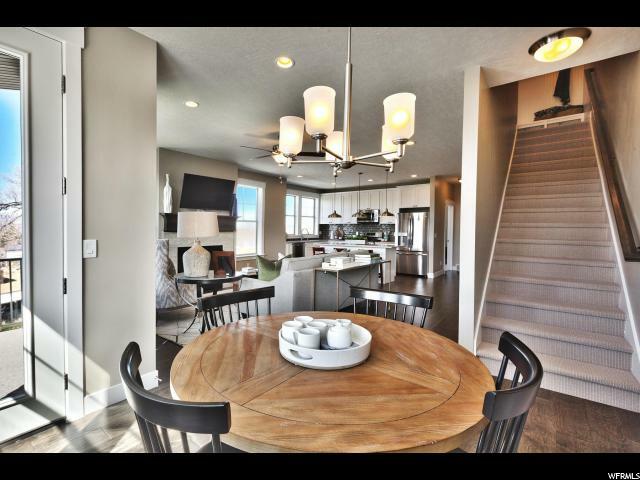 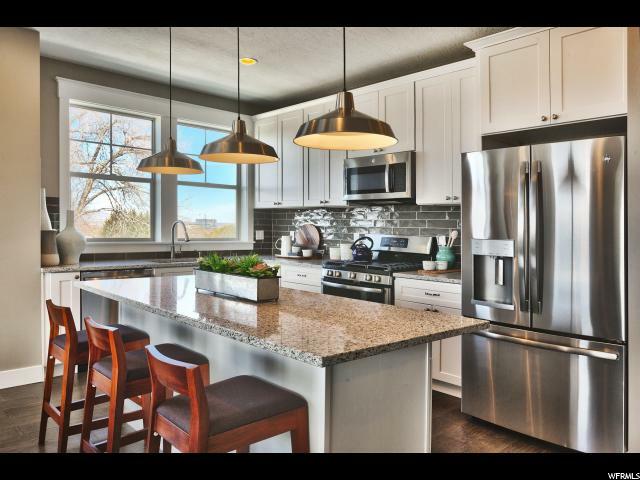 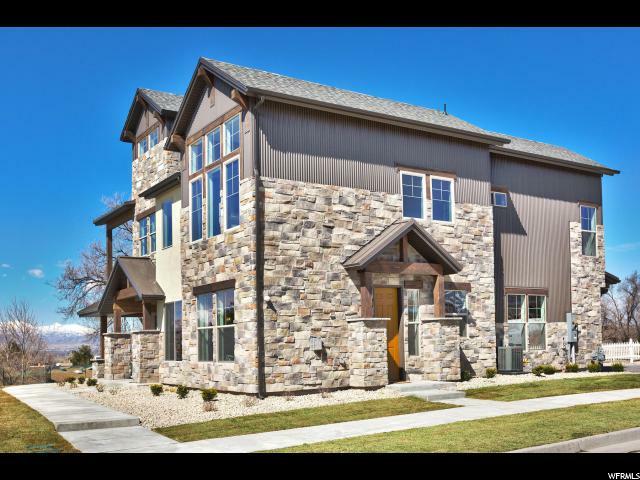 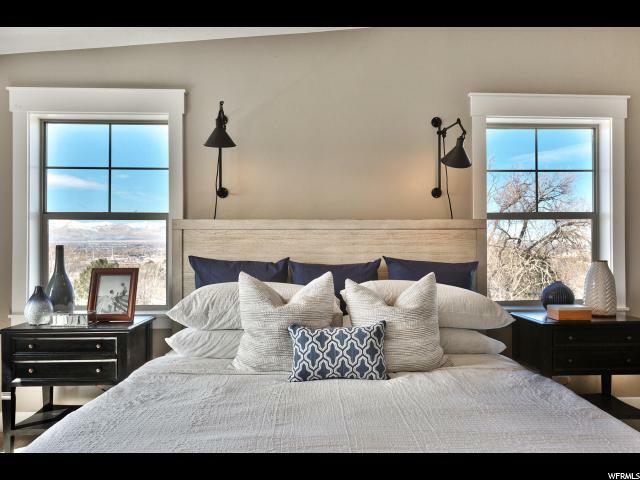 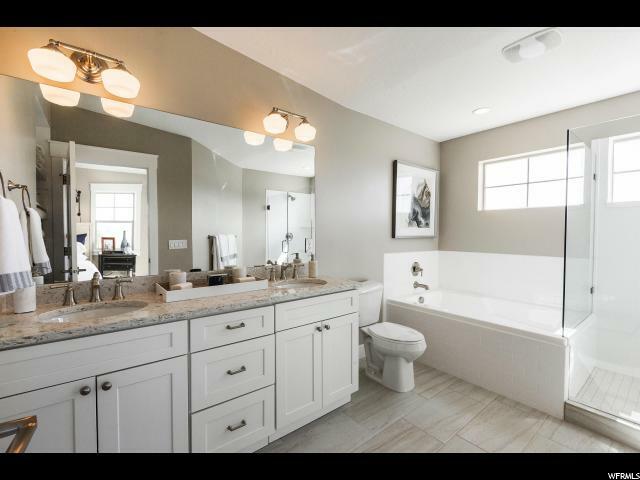 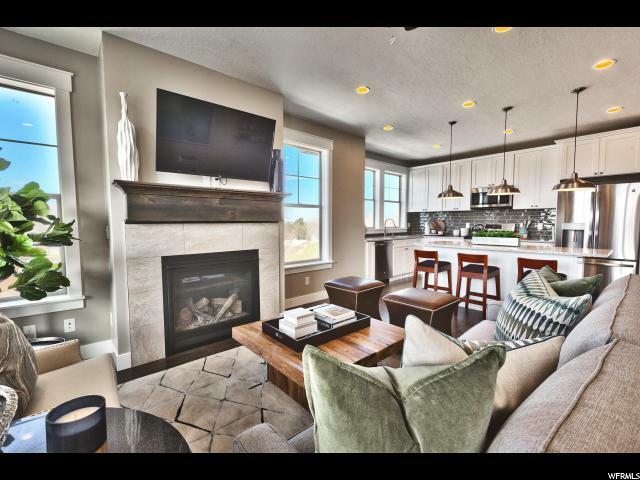 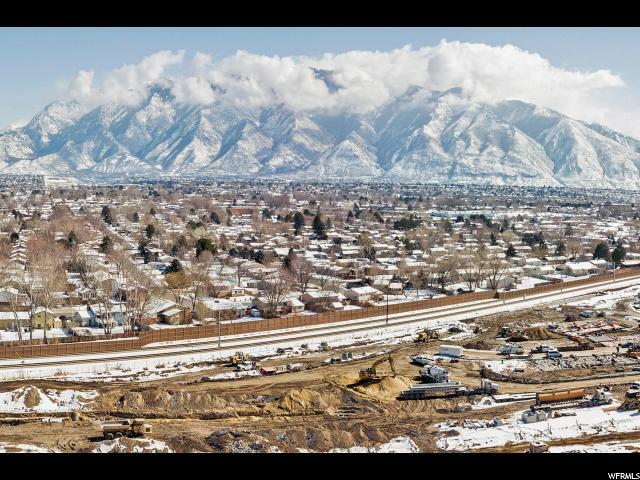 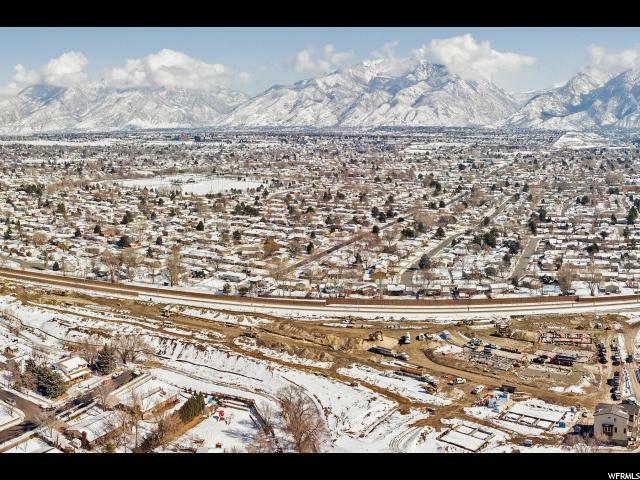 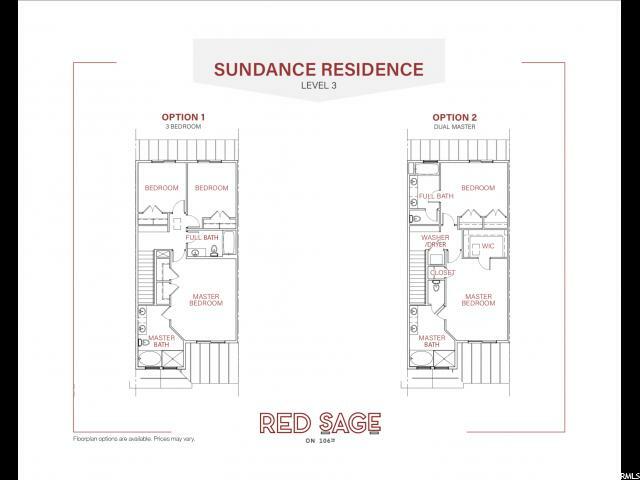 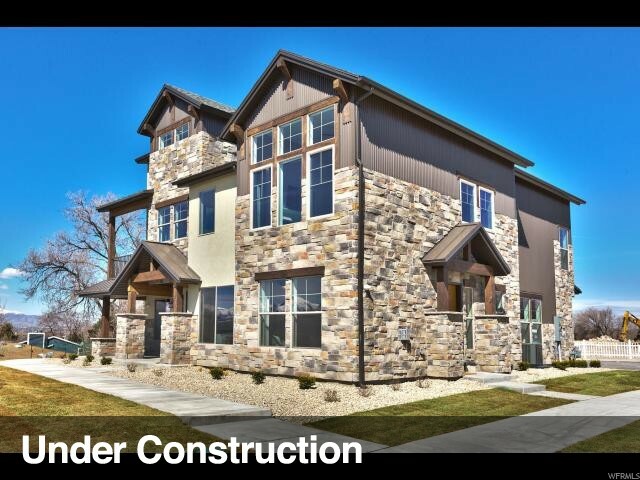 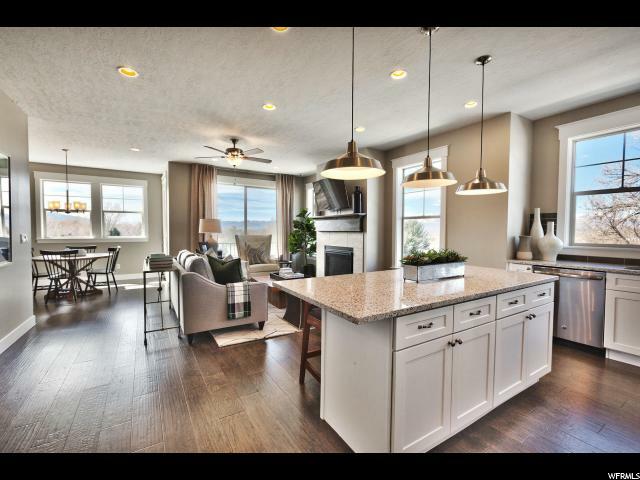 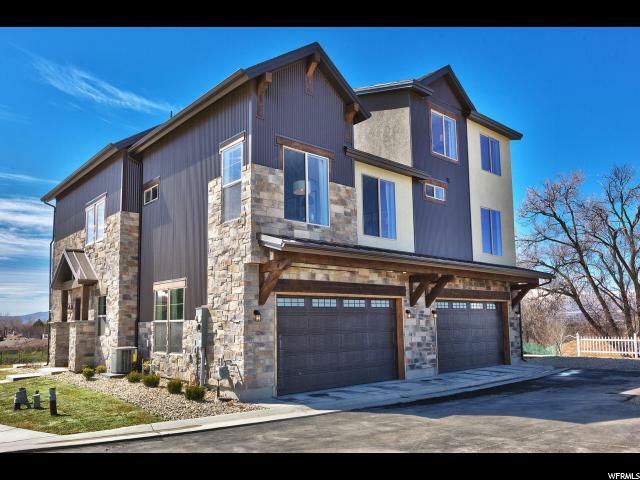 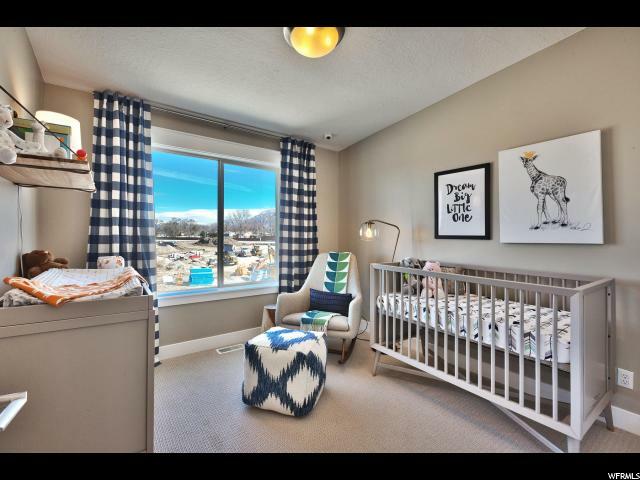 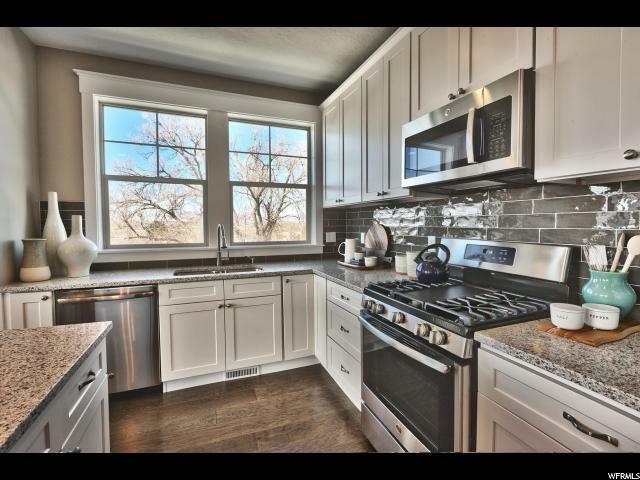 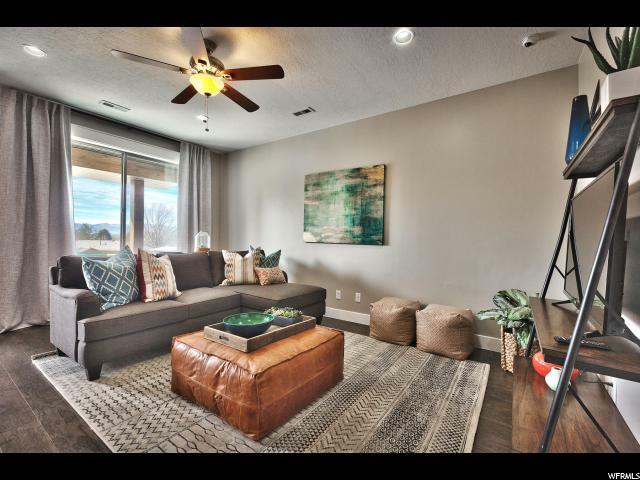 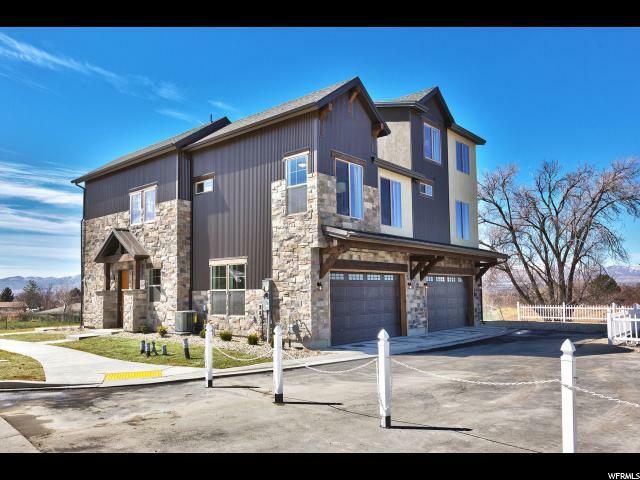 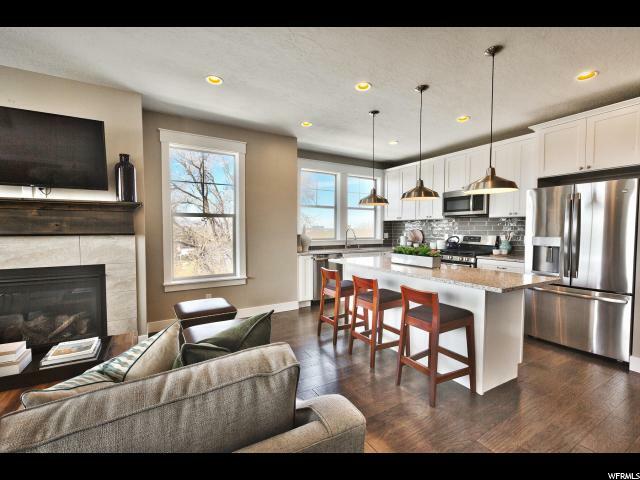 Red Sage is nestled in a quiet enclave and is located in a desirable location just minutes away from shopping, entertainment, transportation, and the glorious Wasatch Mountains. 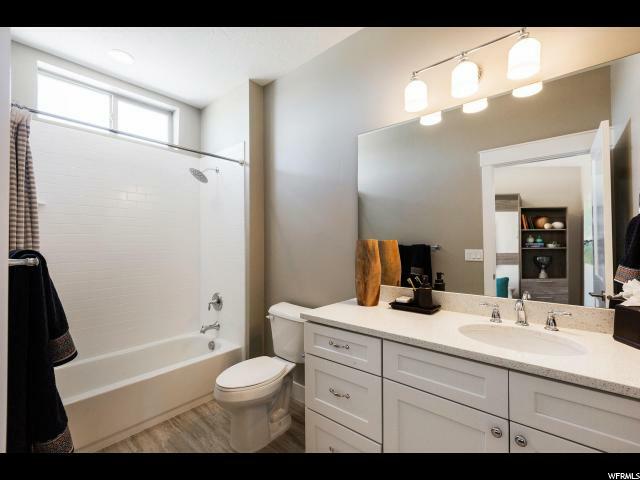 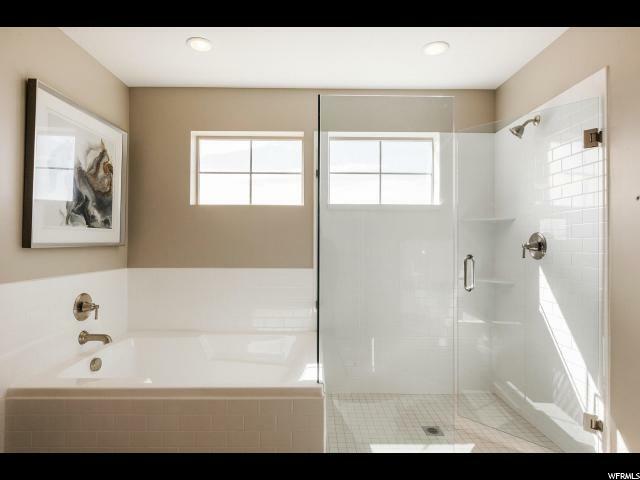 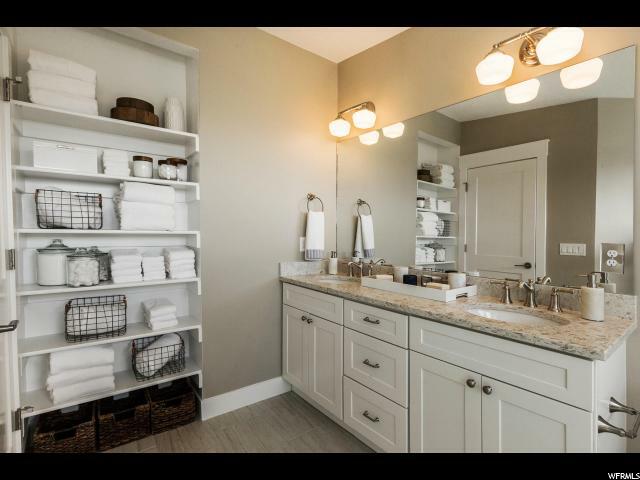 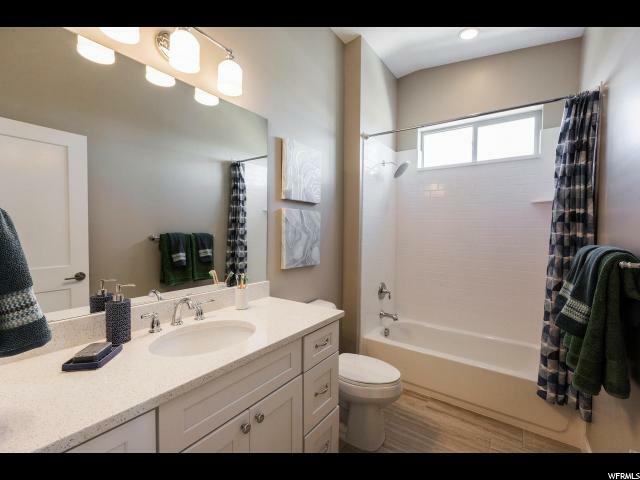 Our homes offer high-end upgrades as standard features including Spacious 9'+ Ceilings, hand scraped engineered wood floors, quartz countertops, gas fireplace, pendant and recessed can lighting along with a euro-glass shower in the master bath. 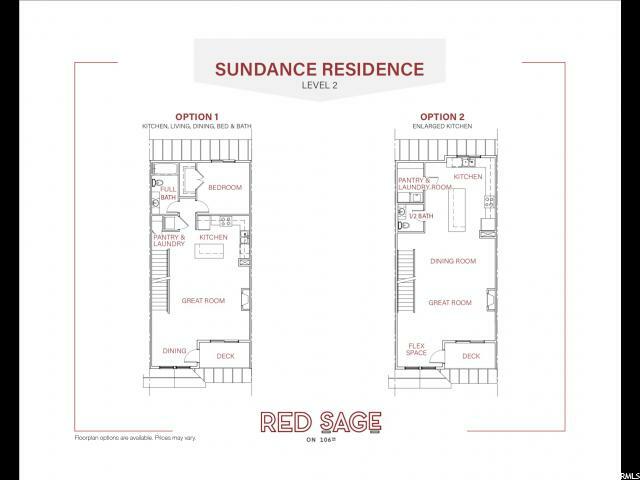 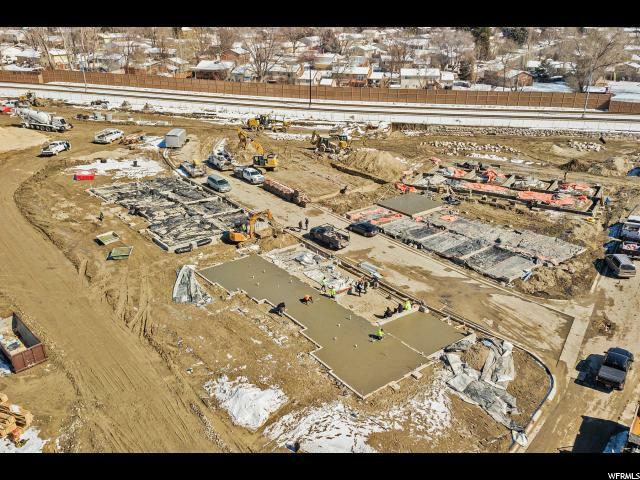 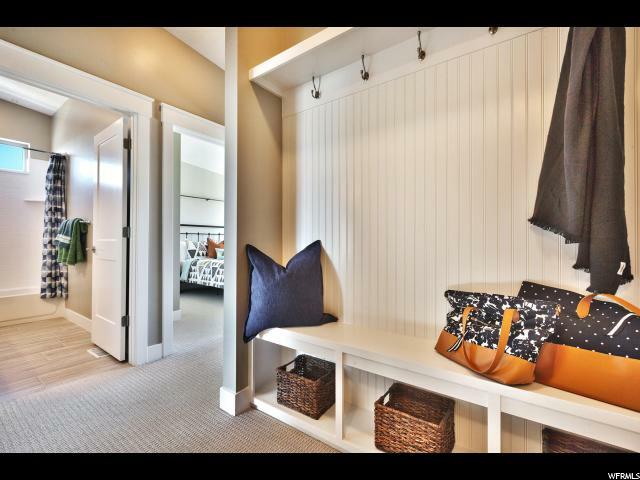 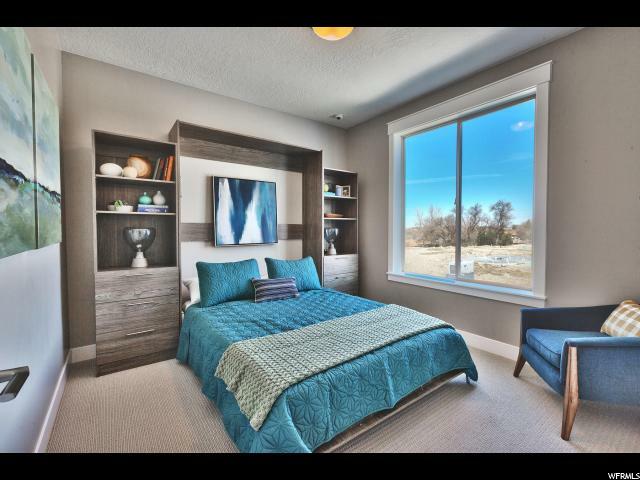 The largest of our residences at 2,220 square feet, Sundance homes are highly customizable to an extent that is unrivaled by other townhome communities. 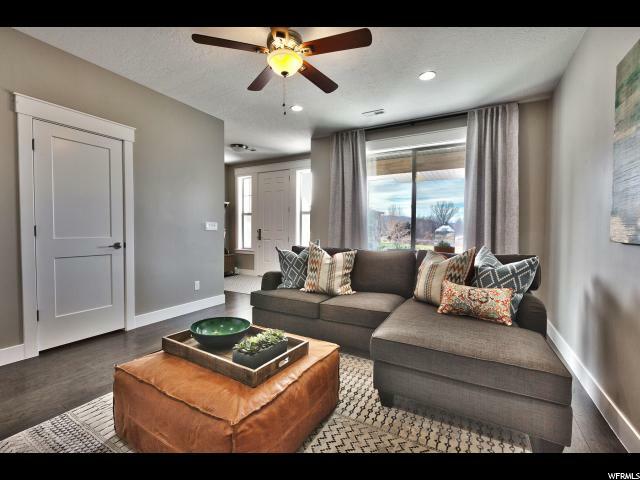 Homeowners have the option to create a two- to five-bedroom floorplan to best suit their lifestyles and living needs. 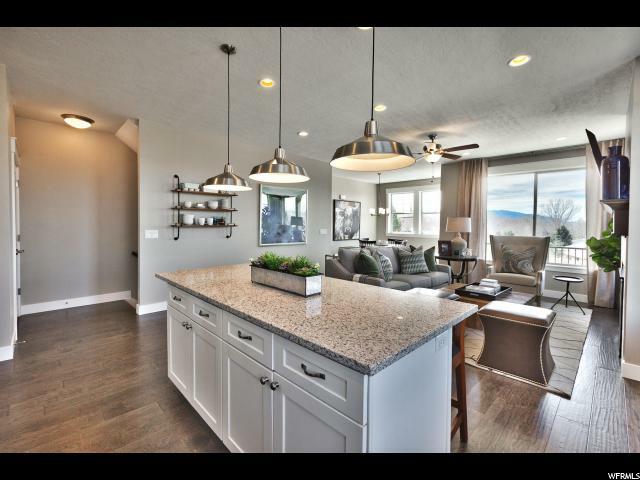 The kitchen, dining, and main living space are located on the second floor to maximize privacy as well as valley and mountain views. 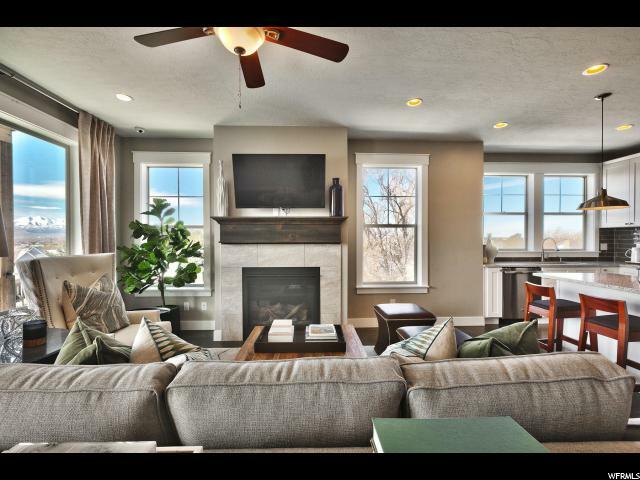 Enjoy Sandy's ideal climate and vistas from your outdoor deck.